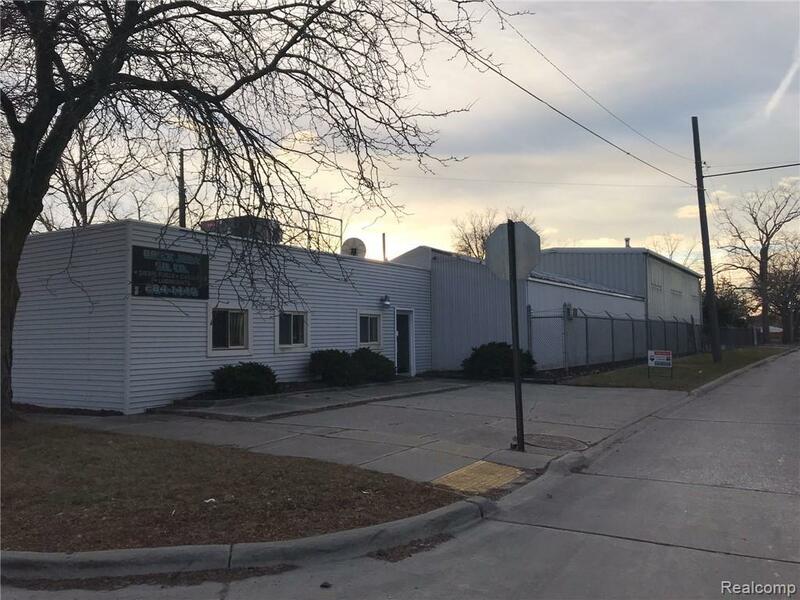 Ready for a new owner, heavy industrial, Keep those trucks rolling or parked you have the room to make this your dream! Large warehouse and huge fenced- in locked parking yard! Private rear entrance and office space for additional income off Orchard. Central locker area (lockers are not included) lunch area, secluded office sections and a cute greeting Sr. office with fireplace and loads of charm!New central air and forced air furnace on the roof. oil fuel heating in the warehouse. So many possibilities!! Warehouse is cleared out and ready for the new owners, call for a private showing today!